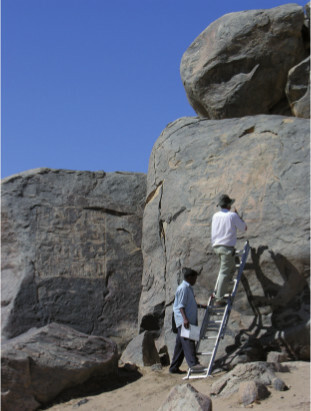 The Sudan Studies Society of the United Kingdom was established in 1987. 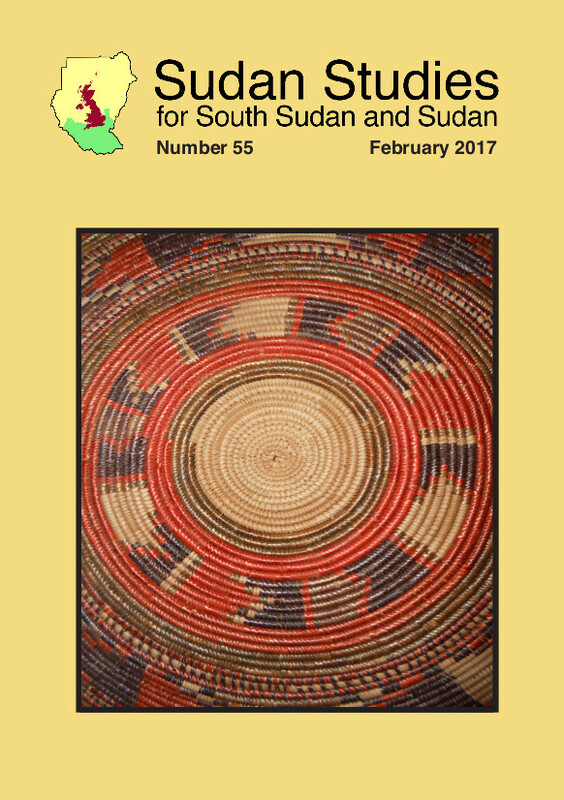 Our name was officially changed in 2016 to the Society for Study of the Sudans UK, to reflect our continuing interest in South Sudan after its independence. 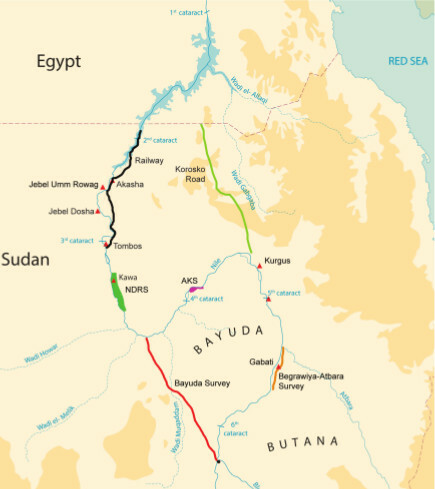 SSSUK's overall aim is to promote the study and understanding of the South Sudan and Sudan in all their aspects. It serves the general public in this regard, but provides some specific benefits for members, including exclusive early access to the Society's twice-yearly journal. Anyone with an interest in South Sudan and/or Sudan, however general or specialised, is welcome to join. SSSUK holds a Symposium and General Meeting every year, usually in September. The fostering of international links is also important and the Society is in regular contact with other similar societies. 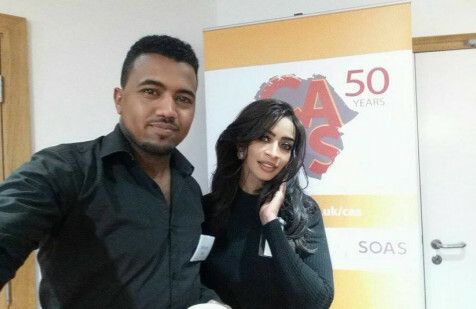 SSSUK cooperates with our sister organisation the Sudan Studies Association of North America (SSA) and others in the organisation of International Sudan Studies Conferences. 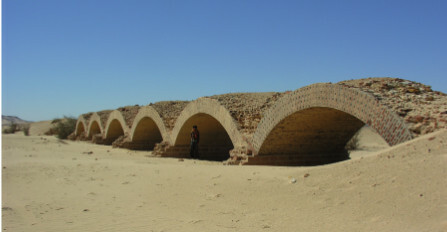 These have been held in Khartoum (1988), Durham (1991), Boston (1994), Cairo (1997), Durham (2000), Washington DC (2003), Bergen (2006), Pretoria (2009) and Bonn (2012). SSSUK is incorporated as a UK charity (No. 328272). Its trustees are elected by the members for renewable three-year terms. The trustees form the nucleus of the governing Committee, and co-opt others with particular skills and experiences to join them in the deliberations and executive work of the Committee. The members also periodically elect the honourary President of the Society. Our current President is the distinguished painter, Ibrahim El Salahi. 30 Warner Road, London N8 7HD.